The magic of camp occurs through us. The container we build on the first night is the support, a foundation and two-by-fours. As the week progresses we weave our Work. The energies become the plaster and drywall. Our music and dancing paints the container, laughter becomes curtains and floor pillows. It is a grand experiment, this thing that we do. It is Will, and Wonder, and Collective Desire that we Love into being with all of our Selves. ~Bonweaver originally posted at Mystery’s Touch. © 2013 Amoret BriarRose. All rights reserved. Magic Workers unite against Boko Haram! This Saturday, February 13th, we are planning a SJWW (Social Justice Witches Working) against Boko Haram. If you are on Facebook the event page is here. Consider yourself invited, whether on Facebook or not, as this is a public event and as many folks as possible are asked to join for the oomph a collective can bring. Invite your friends who would like to support this effort! This event is public. Details are below on the timing and bones of the working. I’ve added a poem I’m going to use (use as desired). I’ll be dressing candles with an herb and oil blend particular to the cause. I personally will be invoking Medusa’s unflinching gaze into the mix as i am working with Her this year. Add your comments, post your outlines, run with it! Hail Brigid! Join us for Imbolc – a Reclaiming Pittsburgh event! 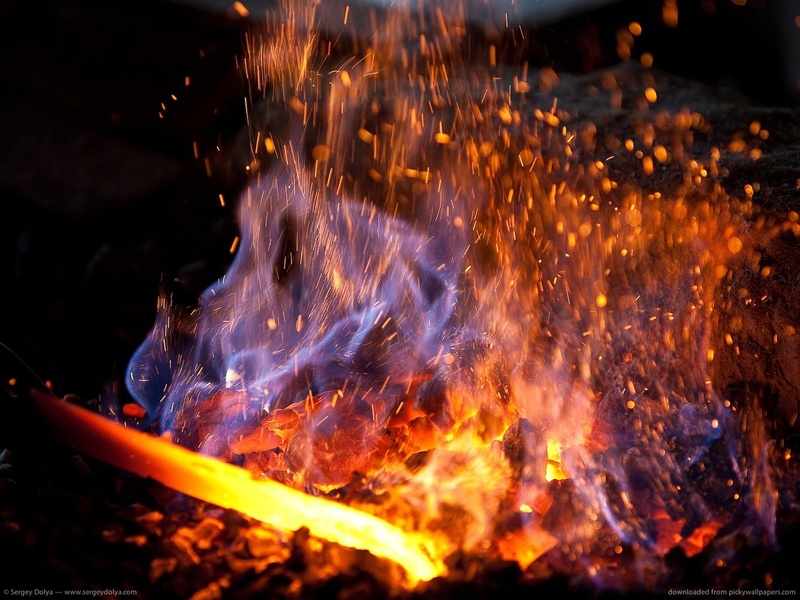 Ritual Intention: I allow time to temper me in Brigid’s Forge; reborn in the light of the World. Liquid Light Wellness: 112 Wabash Street Pittsburgh PA 15220. I allow time to temper me in Brighid’s Forge; reborn in the light of the World. ✓ We will have many candles which will generate heat, please dress with that in mind. ✓ Bring a camp chair or cushion as on site seating is limited. ✓ We will have some food to facilitate grounding post-ritual. If you have specific dietary requirements, please bring foods appropriate for your consumption. ✓ A Brigid altar will available. You are welcome to bring a small item for this altar if you wish. ✓ Bring a water bottle for drinking. ✓ ALSO bring a container of water for sharing a small amount of water that has special meaning to you. It can be from a local water source or from your travels. Even from your tap. THIS WATER WILL NOT BE CONSUMED. We will be combining these waters in ritual, and then sharing the whole as we each take some away with us. ✓ This list may be updated as we move closer to the ritual date. Please check back. 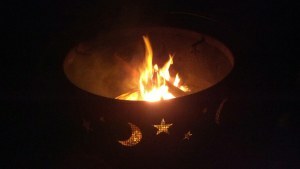 Public Samhain Ritual – Reclaiming Pittsburgh – Sat October 24th, 5-9 p.m.
Come join us for a potluck dinner and ritual in this time of the thinning veil. Our Beloved Dead are close and come in love with messages for the living. Honour who you are and who you came from in ritual based on the Reclaiming tradition. All levels of experience are welcome. We are inclusive of all genders, races, ethnicities, and sexual orientations. Please bring a pot luck item to share. You are welcome to bring a photo or item for your Ancestors to place on the shared altar. After the potluck we will have a brief overview of Reclaiming and its particular style of ritual. We will discuss Samhain and its place on our ritual calendar. We’ll outline the logisitics of our ritual in “ritual conspiracy”, and then ritual will commence. We will have some time afterward for discussion if desired.